BIOCAT (BIOimage Classification and Annotation Tool) is a pattern recognition based open framework for automatic annotation and classification of 2D and 3D biological image sets and regions of interest (ROIs) in the images. It enables the comparison and selection of multi-dimensional feature descriptors and learning methods that are suitable for solving given biological image classification problems. This project is based in obtaining an automatic approach to analyze and quantify dendritic characteristics important for studying neuronal function. 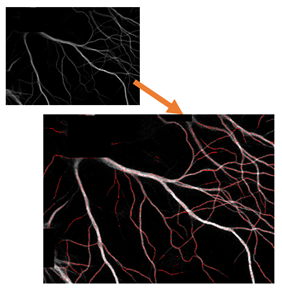 Specifically, this approach is critical for making automated fluorescent imaging and screening high-throughput. We developed algorithms and a tool for quantifying dendritic length that is fundamental for analyzing the growth of neural networks (Neuroinformatics 2015). 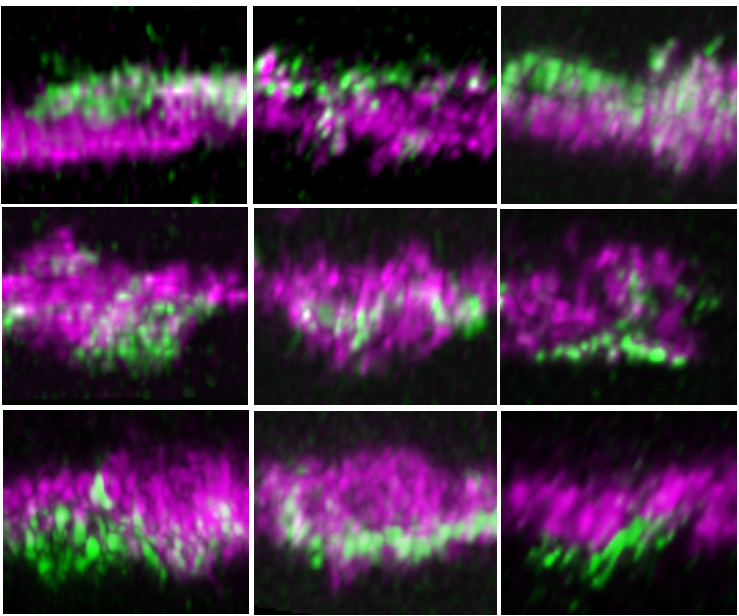 We employ a novel learning-guided system for counting synaptic markers in 3D confocal neuronal images in Drosophila Iobula plate tangential cells (Sanders et al. BMC Bioinformatics, 2015). We investigate algorithms to analyze whole brain neuronal activity patterns. We study machine learning algorithms that can effectively decompose a multi-class problem (Pattern Recognition 2008, IEEE DSAA’2015).